Just in case you don’t know what kind of music Kzakkttixx makes, the artist spelled it out for you on this release. This is border-lining on drone. The sound-waves have been slowed down to a running in water pace. Works perfectly for when you want to have a low productivity day. This album will not do you any favors in the short run, it is intended for long distant runners. 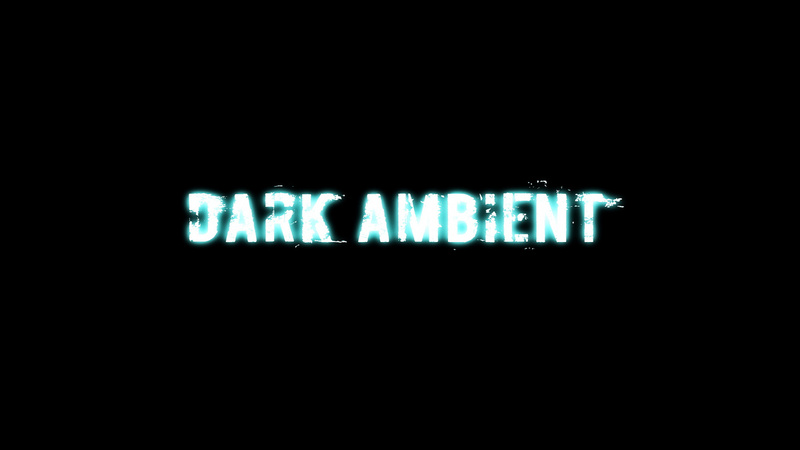 This entry was posted in Videos and tagged dark ambient, Electronic, Forest, goa trance idm, industrial, Kzakkttixx, russia, Unstable Input Form. Bookmark the permalink.